Kraków has been named European Capital of Gastronomic Culture 2019, beating the Portuguese capital Lisbon. Rafael Anson Oliart, President of the European Academy of Gastronomy, which gave the award, said that among the reasons for choosing the Polish city were the restaurant’s excellent recipes and their quality products from local suppliers. 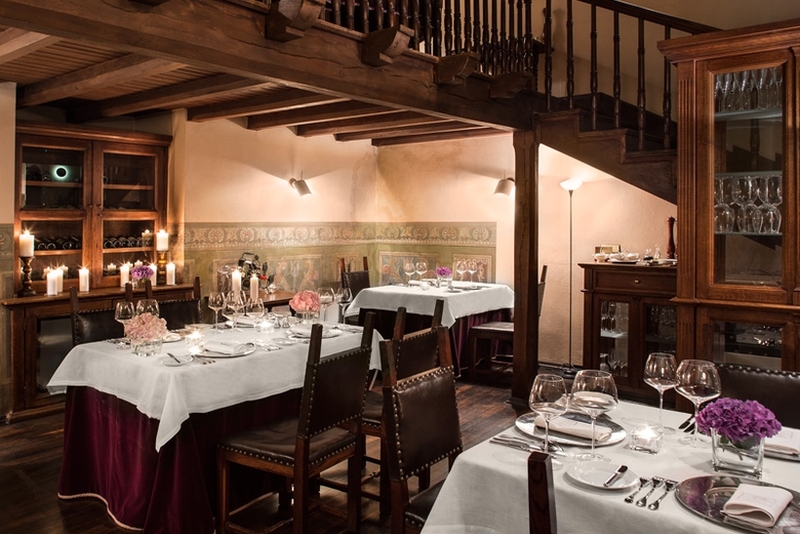 Kraków restaurants have been decorated with numerous Michelin recommendations. Indeed, there are 26 Kraków eateries recommended in the Michelin Guide, most of them located on the main market square, on the banks of the Vistula River and on the streets of the former Jewish city of Kazimierz. Following the announcement, Kraków mayor Jacek Majchrowski said: “We are honoured that the European Gastronomic Academy, awarding the title of the European Capital of Catering Culture 2019 for the first time, has just chosen Kraków. The city also draws in cooking talent with some of the most promising chefs in the world. Marcin Filipkiewicz, Head Chef at the Copernicus Hotel in Kraków's Old Town is one of them. Awarded the European Academy of Gastronomy’s esteemed Future Chef 2017 award, he gained his experience in Michelin restaurants in Italy and France and has prepared dishes for A-list celebrities, world leaders, and leading artists. In 2009 he won 1st prize in the second edition of Wine & Food Noble Night. Filipkiewicz told TFN that Kraków winning the title of capital of gastronomic culture 2019 does not surprise him. He said: “Kraków and Warsaw have been under Michelin inspections and inspectors for many years. 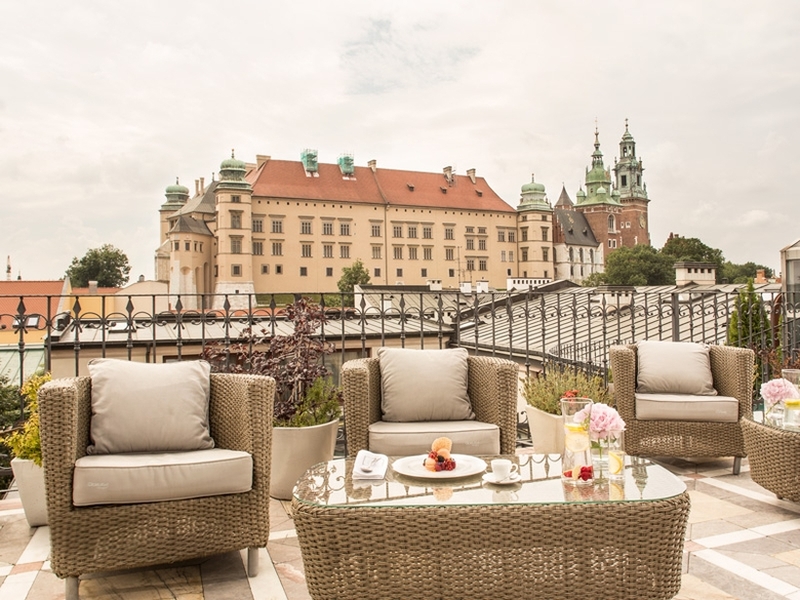 During these years, our city has never been very different from the ratings given to top restaurants in the world, yet Kraków was not seriously rated on the gastronomic map of Poland. “Kraków was treated as the cradle of history, monuments and higher education, forgetting the culinary qualities that can be found here. The choice of Kraków offers great opportunities to show on the international arena that our city has a rich gastronomic history. He added: “I think that we should not think about whether the new title Kraków won will attract more tourists. We should focus on getting those who are coming back home with new culinary experiences and good memories. “In Europe, there are countries and cities that have developed an indisputable place for culinary capitals. “We should take an example of them, it takes time and experience. Let's focus on hard work and it will certainly pay off in the future. 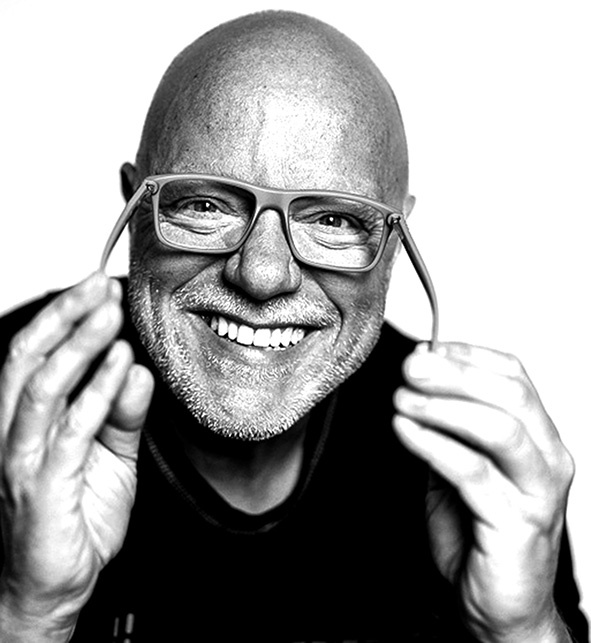 As one of the most successful Polish chefs in the world, Filipkiewicz strongly believes in the Polish culinary scene and the level of Polish chefs. And he is confident that Polish cuisine will develop further in the coming years. “Polish Chefs are hungry for success. They can refuse a lot and work hard to succeed. They also have an increasing awareness of their value.